London duo X-Press 2 have been at the vanguard of British electronic music for two decades now. Whether it’s as musicians, DJs or remixers, Darren Rock and Darren House share the same sense of musical discovery that first united them on the acid-house dance floors of Shoom and Spectrum and the Balearic playgrounds of Ibiza. It’s that pioneering spirit that fuelled early nineties underground anthems such as the percussive, US-influenced ‘Muzik Express’ and ‘London X Press’ and which has informed their three full length albums for Skint. The pair are creators of cross-over deep house classics like ‘Lazy’ and ‘Give It’ with vocalists as unlikely yet inspired as David Byrne and Kurt Wagner, as well as purveyors of utterly-contemporary underground tracks for the likes of K7, Defected and Get Physical. 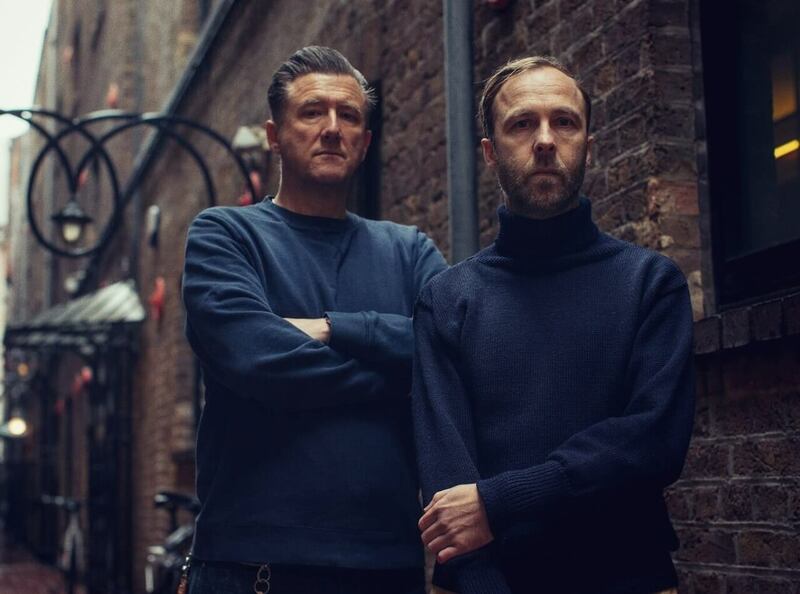 Not forgetting their DJ Mag Award, Ivor Novello win, and 12 UK chart hits including a UK No.1, X-Press 2 have achieved their success whilst remaining true to the original acid house ethos, staying authentic and relevant in an age of flash-in-the-pan identikit DJ/Producers. As well as their own releases, X-Press 2 are in demand as remixers and have applied their accomplished production chops to music from a wide range of artists including Darren Emmerson (Underworld), Seamus Haji, Nitzer Ebb, Britney Spears and Fatboy Slim. As club performers the pair continue to delight club and festival audiences worldwide with an ever-impressive command of multiple decks, delivering the full range of quality, party-friendly 21st century house music. Following the success of their critically acclaimed ‘House of X-Press 2’ long-player, 2017 will see the pair deliver their fourth full length album, which again will feature a number of heavy weight collaborations. Restless, creative, constantly reinventing their sound, just like the house music they’ve championed for two decades, X-Press 2 continue to do exactly what we expect them to – keep dance floors moving, all over the world.